He had it planned for months. The day that would change his life forever. 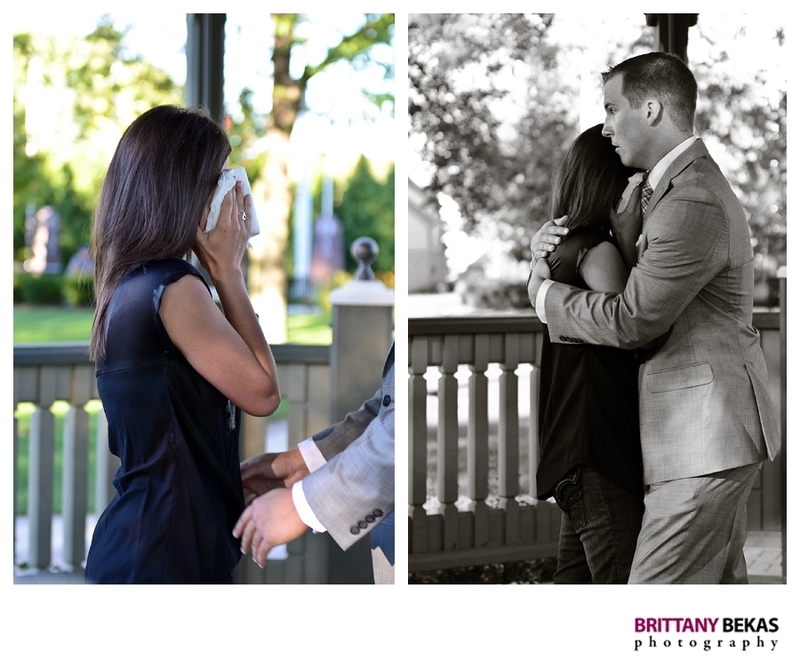 Every detail was thought of down to having tissues for her when she arrived to accept his final rose. Ryan and Marisa met three and half years ago, and on Monday night my best guy friend since I was 4, got down on one knee making him one of the happiest (and luckiest guys). 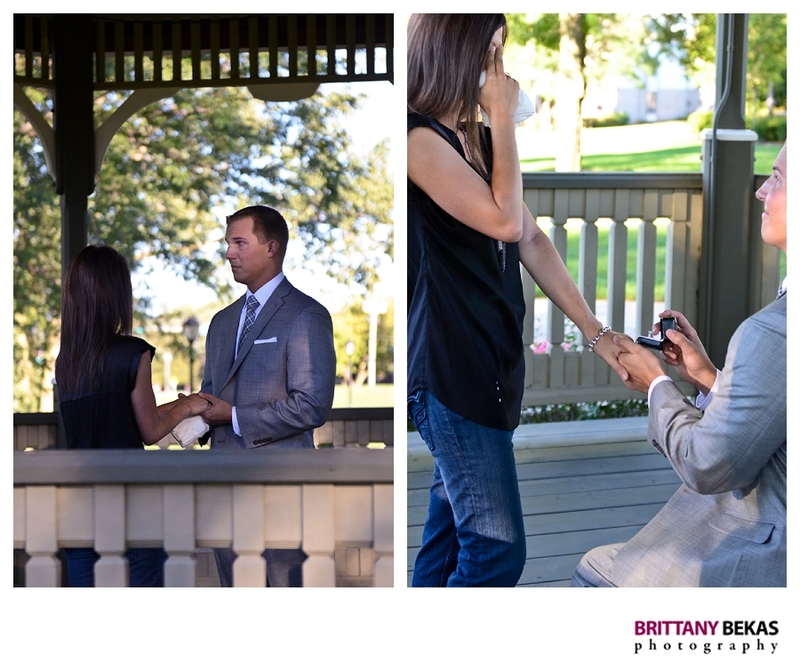 His proposal mirrored the famous Bachelor … Marisa’s guilty pleasure on Monday evenings. But this Monday night, the show was all about her. 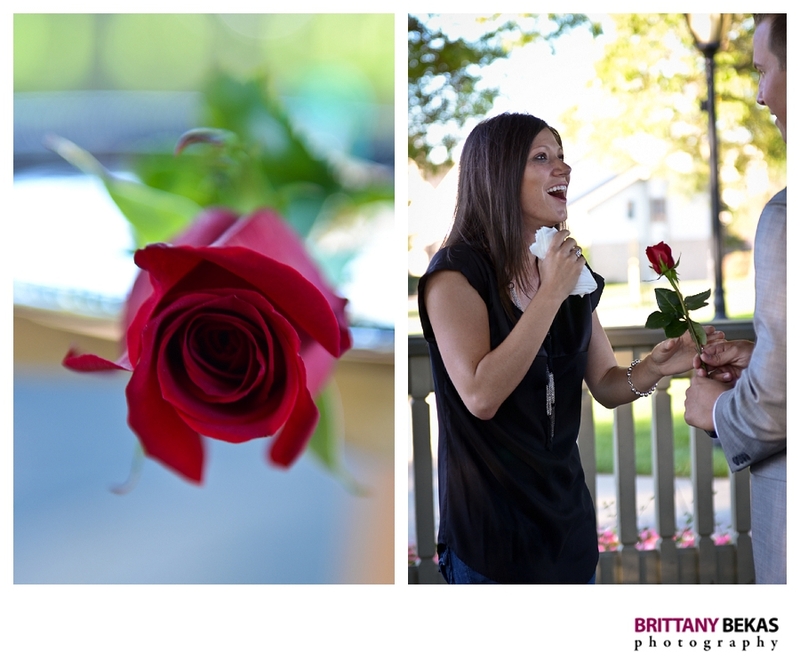 After being picked up in a limo, she was off to meet Ryan where the romantic proposal happened. 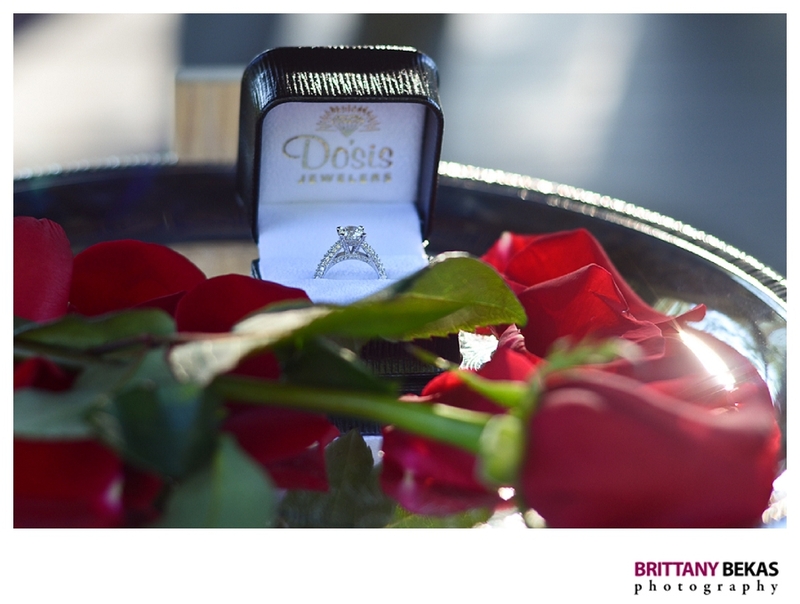 To see more of this special moment watch the proposal slideshow or check it out below. 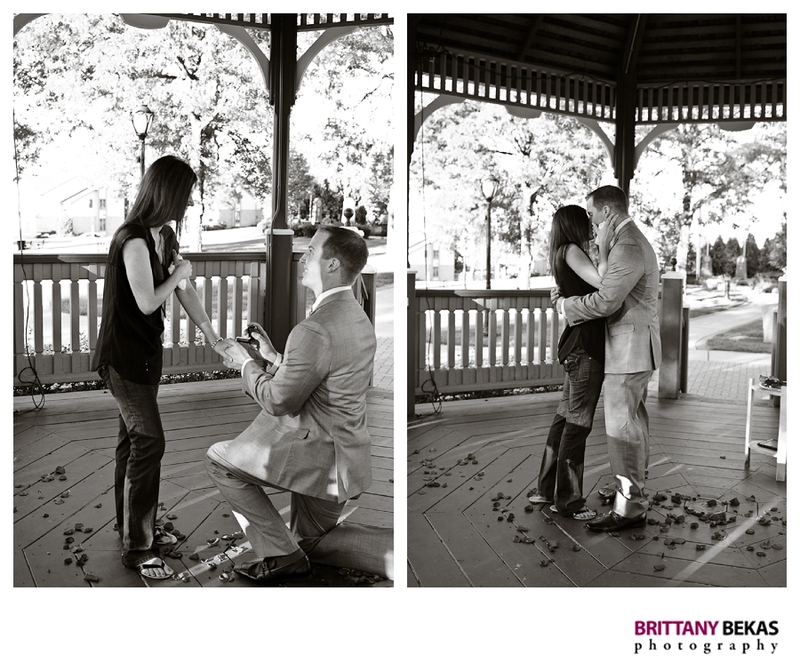 what to do with your engagement photos? 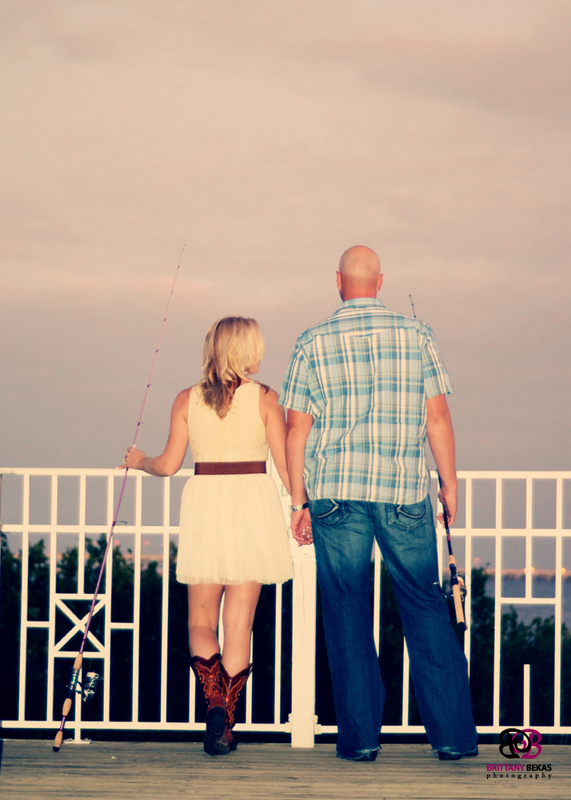 Engagement photos are such a fun part of the engagement process. 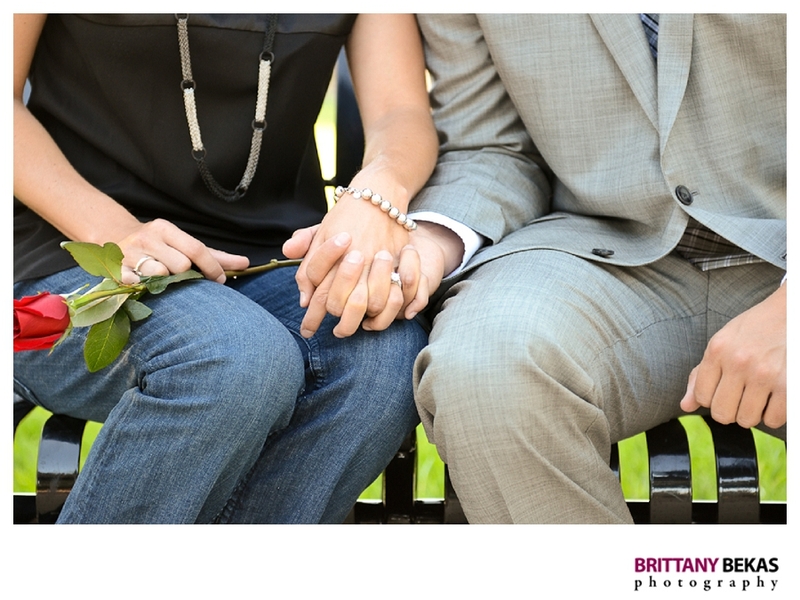 It is usually the first time you get to work with your photographer and it is a time to document your love. But once you are done with the engagement session, what do you do with the photos besides posting them to Facebook so all your friends can gush about how you are really the cutest. couple. ever? Here are some fun ideas to showcase your photos. 1. Get ’em printed in a book. 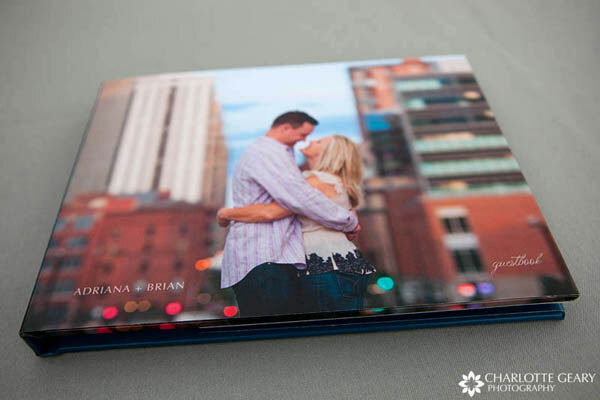 Work with your photographer or use a site like Shutterfly to print a hard cover book to grace your bookself or coffee table. 2. Create an E-vite slideshow. 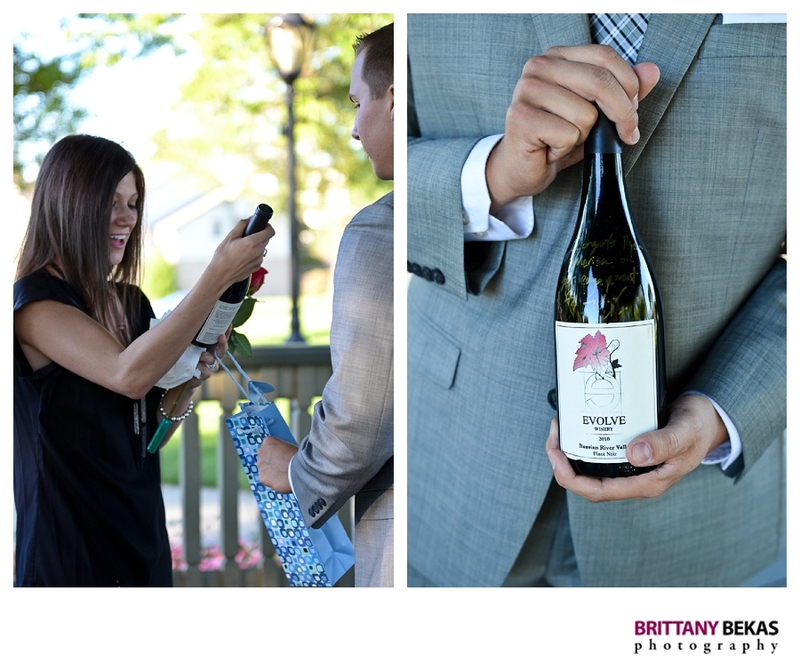 This is such a trendy way to invite your guests to your wedding. 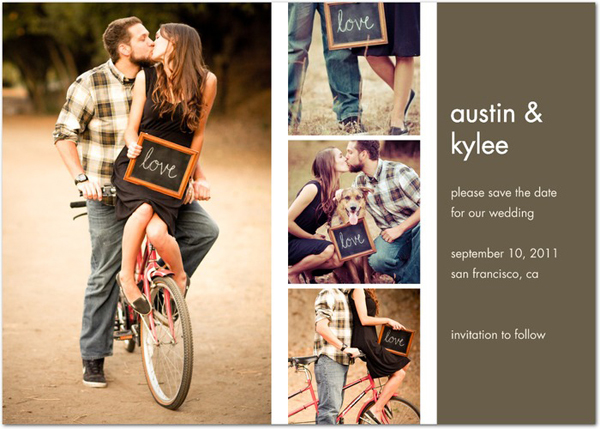 Check out an example of one used for the save the date. 3. 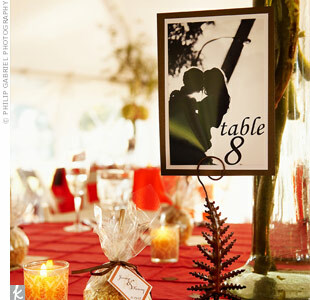 Use them for your table numbers. Pick out your favorites and display one on each table. 4. 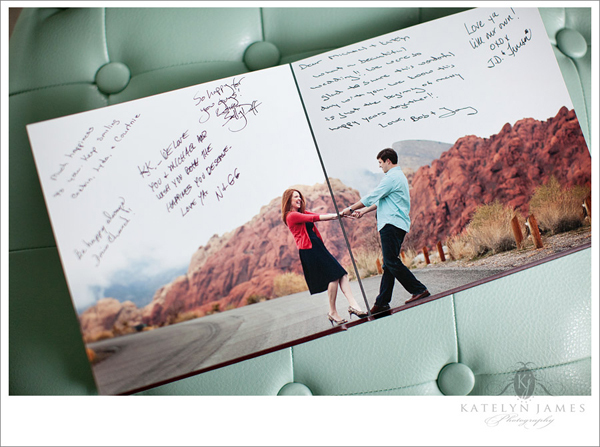 Create a guestbook containing the photos while leaving space on each page for guests to sign it. 5. Print a canvas that contains a lot of a background details. Have your guests sign it at the wedding and then you have a piece of art to enjoy everyday with the love notes from friends and family. This one is from Rhi at Hey Gorgeous. 6. 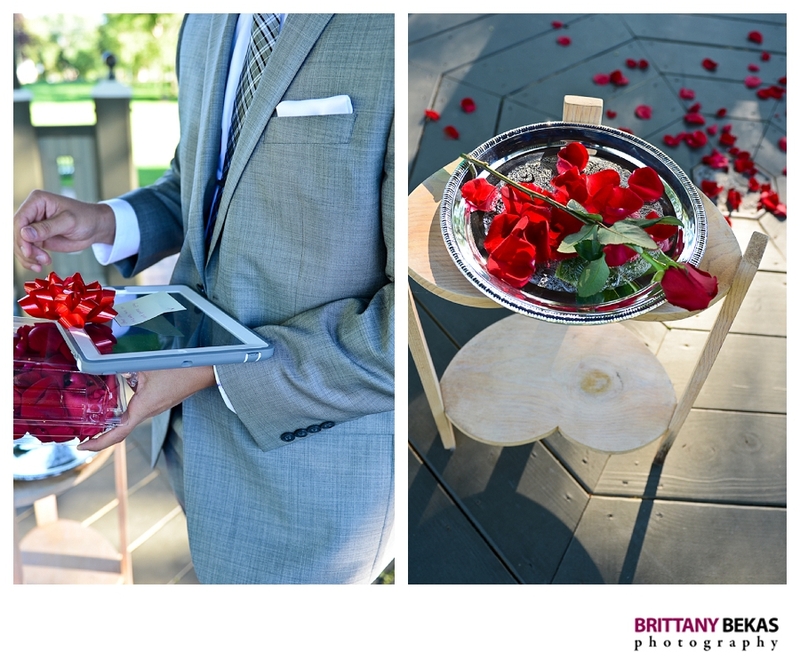 Play a slideshow of your engagement photos at your reception. Place it on a laptop near the bar or play it during dinner on a screen. 7. 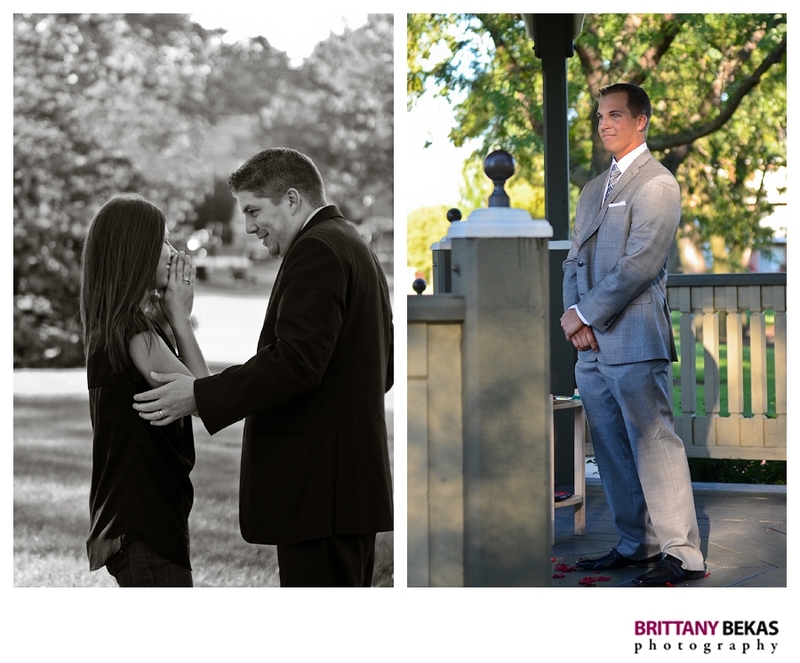 Use the photos in your invitations or save the dates. 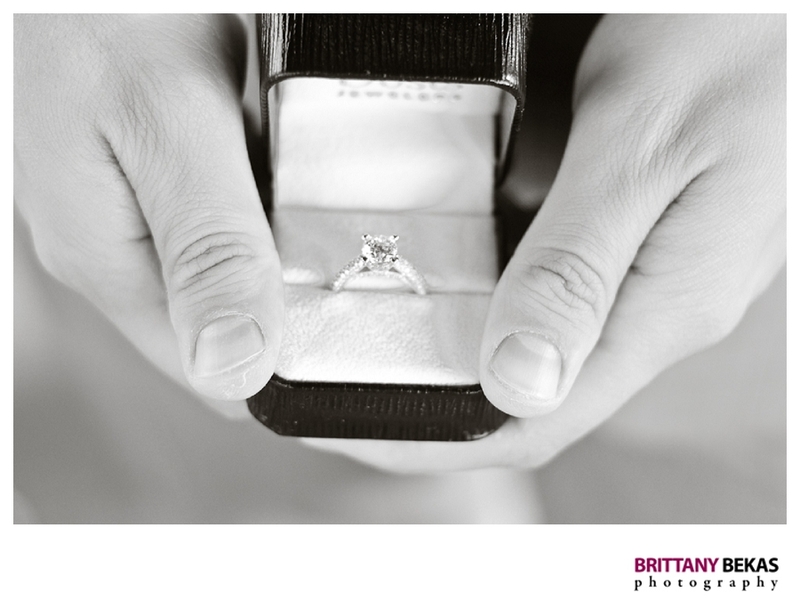 Work with your photographer or use a site like Shutterfly to print them out. 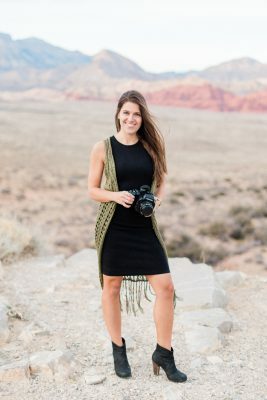 Labels: EngagementTags: Books, Chicago, Engagement, Guest Book, Ideas for engagement pictures, Photo, Photography, Printed Canvas, Table Numbers, What to do with engagement photos? 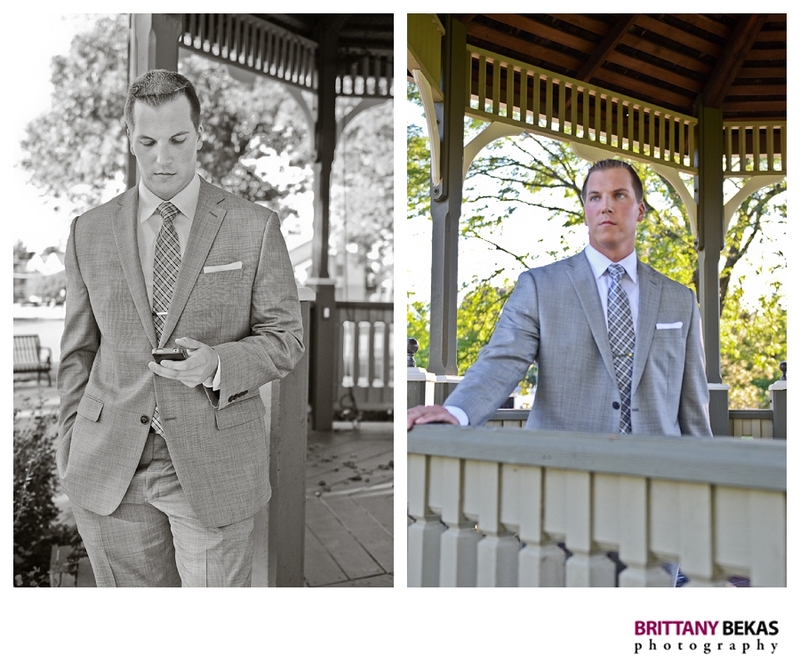 When planning my engagement sessions with my clients, I always encourage them to make the session as personalized as possible. I want the final product to be the couple. 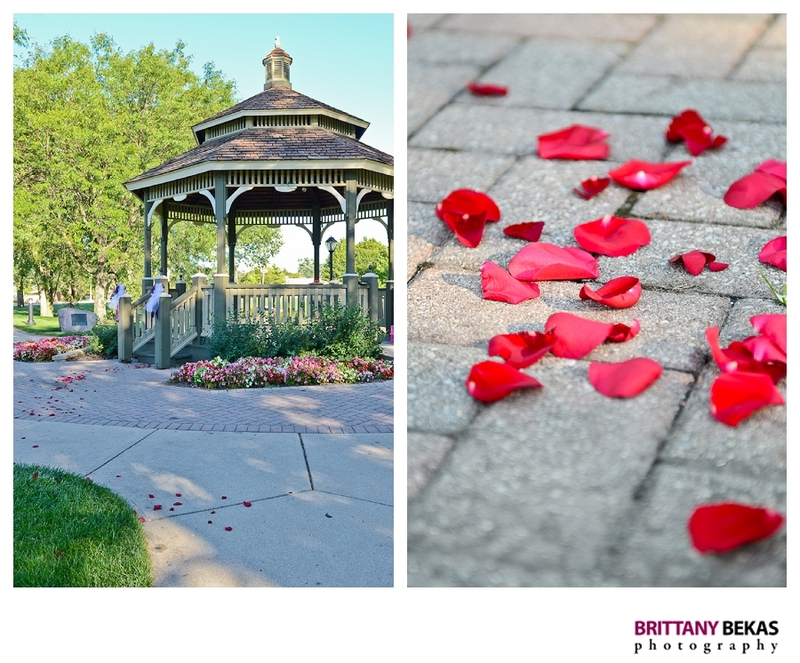 While locations and wardrobe are great ways to bring a couple’s personality into the shoot, little props can completely transform a simple location like the beach or an open field and really show of what the couple is all about.